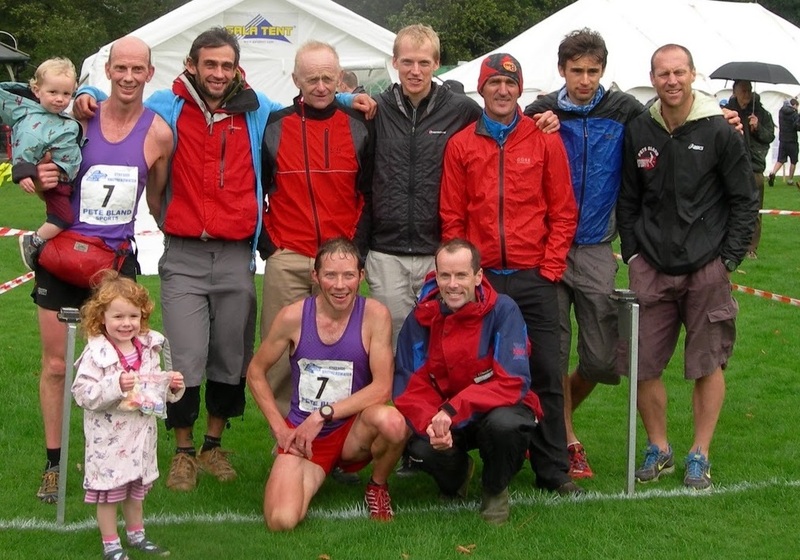 If you wish to join the most successful fell and mountain running club in Britain then please download the form below and send it to the address listed at the bottom of the form. Once joined up, you’ll be included in the club emails and invited along to our training and social runs. We also have a few social events across the year and travel together to race. It is easier if you live in the Keswick area, but you don’t have to as we race all over the UK and beyond.